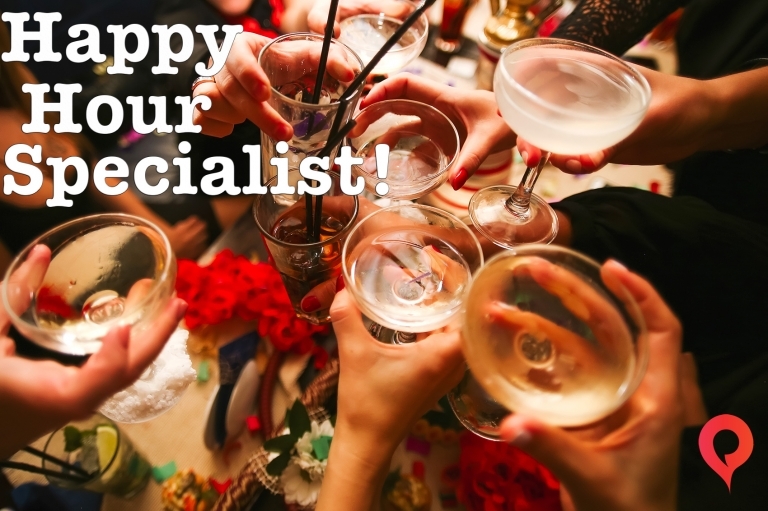 Houston Party and Event Planning Concepts with a Twist!  In the sparkly and entertaining world of Poppin Parties we strongly believe that office parties are NECESSARY! Show your employees how much you appreciate their hard work while also providing a fun atmosphere for them to get to know each other. Our seasonal event menus are specifically designed to assist in the process of choosing a themed event that the office will be buzzing about for weeks. Just simply scan through our versatile list of themed events, pick which best fits your office and our team takes it from there! Monthly or quarterly; offsite or onsite; we tailor our events to fit your needs ensuring an interactive event to keep the office buzzing with excitement. 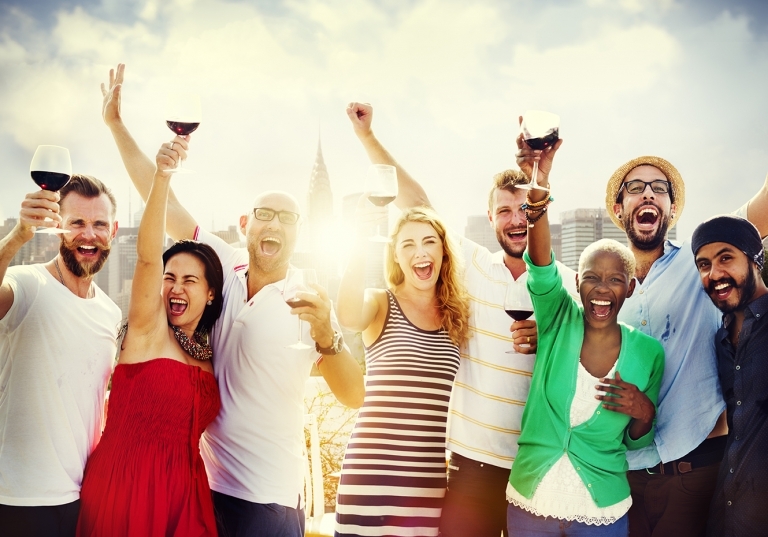 While your employees may not realize it, these happy hour events will have your team collaborating and communicating better than ever back at the office!